Wheelchair and scooter users will both benefit from this sturdy, lightweight threshold ramp. 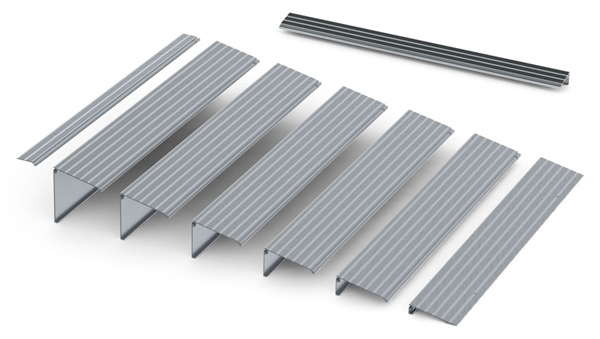 This self-supporting ramp is easy to install and clears 1-inch heights easily and safely without blocking adjacent doors. Rust and corrosion are no problem either, because the all-aluminum composition ensures longevity!